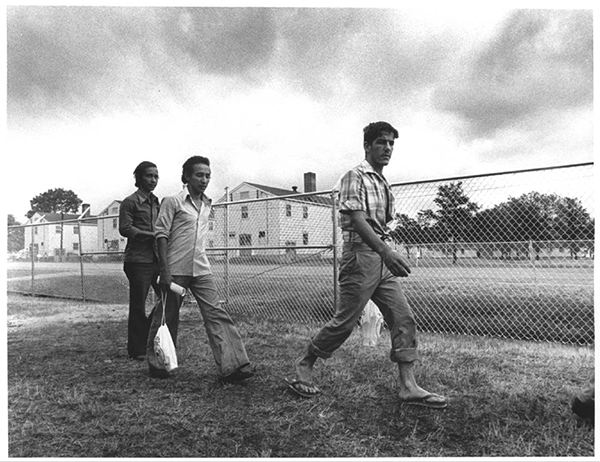 Thanks to the research efforts of Regional Faculty Associate Dr. Omar Granados and Digital Librarian David Mindel (UW-La Crosse), CLACS contributed to a new digital resource, Freedom Flotilla, which documents the Cuban Marielistas who were placed at Fort McCoy, Wisconsin upon their arrival in 1980. 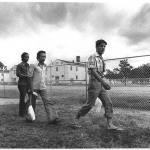 To complement the resource, based on Granados’ research on the legacy of the Marielistas in the La Crosse area, CLACS was able to contribute 53 issues of the camp newsletter, El Mercurio de Ft. McCoy, published between June 3-September 29, 1980. The El Mercurio sub-collection can be accessed here.